Wow! Google has really awesome apps for classroom use! Many are familiar with Google Docs and Presentation, but using Google Forms is uncharted territory. With my building using Chromebooks next year in our 1:1 initiative, my colleagues and I have been doing TONS of research on how we can best integrate this wonderful new technology into our classrooms. The following is a list of ideas for using Google Forms in YOUR classroom! Compiling student responses to…just about anything! Creating Google Forms can be a daunting task…mostly because we are unfamiliar with this tool, and most of us haven’t used a Microsoft alternative! Click here for my brief tutorial on creating Google Forms! 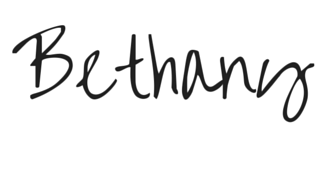 So…how can you use Twitter for professional development? First, know that when I use the term “professional development,” I don’t mean sitting in the school library for hours on end, struggling to focus on a presentation and not my wonderful doodles on my notepad! Professional development, to me anyway, refers to anything that I can do to develop my professional skills. I know I just violated the cardinal rule of defining a concept…using the words in my definition, but I think it describes my mindset pretty well. 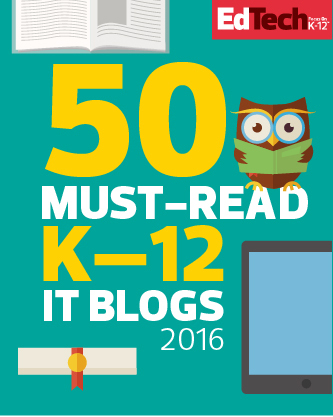 Great articles about the wonderful world of education! Aaron Sams is one of the original “flippers,” and the co-author of “Flip Your Classroom: Reach Every Student in Every Class Every Day”, which I highly recommend! I attended a breakout session led by Josh at METC…he has great ideas for keeping social studies classes relevant, engaging, and fun! I attended breakout sessions led by Lodge at METC…he’s awesome! You know I love edmodo! There are #hashtags for pretty much any topic you can imagine! You can also search by #hashtags to find material relevant to any subject you wish! Twitter can most definitely be used by teachers looking for new information in our ever-changing field. Give it a try! Using Edmodo in YOUR Classroom! Learning Management Systems in general are amazing tools to use in the classroom. For me, Edmodo is the best and easiest LMS to implement in my classes, because students are so familiar with its interface. Edmodo looks like one of their favorite social media tools, Facebook! 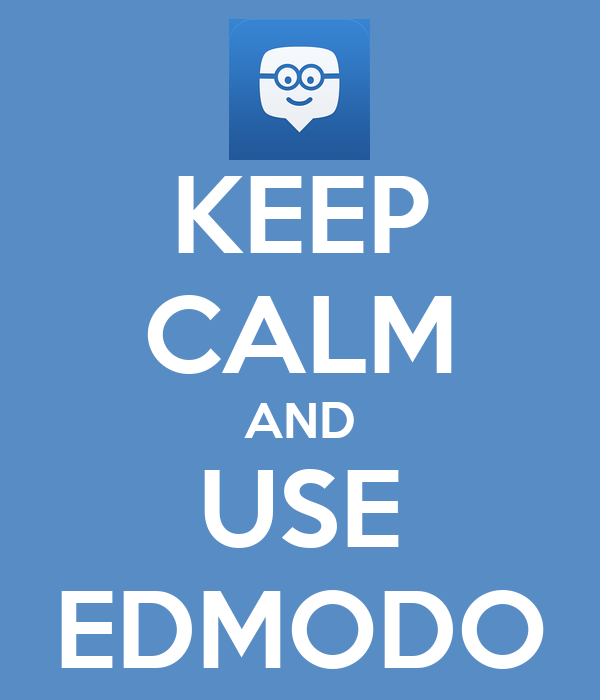 How can you use Edmodo in your classroom? As a high school social studies teacher, I use Edmodo…. Edmodo has a polling feature in which teachers can immediately receive students’ views on contemporary issues, a class topic…virtually anything! students can access these course documents anywhere they have Internet access…including their smartphones! sometimes, students are absent for one day…sometimes, students must be absent for extended periods of time, and Edmodo helps them stay connected to the classroom! some students are very vocal and a great class participants, while other students prefer to sit back and absorb…Edmodo “discussion boards” encourage EVERYONE to participate! I have two sections of each class that I teach…through Edmodo, students from different class sections can discuss content within their class and with the other section…AWESOME! to prepare students for the blended learning environment they will most likely experience in their post-secondary education! many if not all of our students will experience either a blended learning environment, or an online course sometime in their post-secondary education…Edmodo can acquaint them with this format! Most educators can recognize that we are currently experiencing a huge shift in education…and it is so exciting! Our students have access to such a wealth of technology and information, and we are moving in the direction of embracing that technology in the classroom. Awesome!!! Being a huge history nerd, I see this educational shift as something future teachers will study and reflect upon in their education classes. With the exception of ONE educational technology class in my undergraduate education, I most likely experienced the same type of content in my education classes that my mom did decades before me. My alma mater is shifting next year to a 1:1 environment for the teacher education courses in order to adequately prepare future teachers for the new type of classroom environment that they will most likely have. So exciting!! Edmodo (and other LMS) aren’t just for secondary classrooms. There are many ways that elementary teachers can embrace and benefit from these systems. Here are some great articles about using Edmodo in your classroom. Enjoy! Flipping the Classroom with Edmodo! What is digital citizenship? How should we address it in our classrooms? In our increasingly global and digital society, we must prepare our students to be digital citizens who are conscious of their digital presence. According to digitalcitizenship.net, digital citizenship is defined “as the norms of appropriate, responsible behavior with regard to technology use. As teachers, we model appropriate behavior for our students everyday. We don’t use foul language in the classroom, we don’t throw temper tantrums, or pick our noses, or do anything else that is inappropriate. We teach our students the proper way to behave in school, and hope they continue that behavior in the “real world”. Our students live in an increasingly digital and connected world…we need to teach them how to behave in this world as well! So many of our students only see social media as a way to post their “selfies” (can you believe that was Oxford’s word of year in 2013?!) or tell their friends about their lunch, or OMG can you believe she did that hashtag crazy…I think I just felt my IQ drop by typing that!! There is so much that our students can gain from using social media in a positive way! Shouldn’t we take time to teach them how?! Infographics are becoming an increasingly popular way to communicate information…and I love them! Here’s one I found that is perfect for students to remember about posting information or images online. So many of our students do not have this afterthought…they snap a picture or type a supposedly funny comment and BAM! To Twitter, or Facebook, or Instagram it goes. They simply don’t think about who or what could be harmed by their posting. Many employers today do a different type of background check today-they check your social media activity. What type of pictures do you have on your Facebook? What do your “tweets” say about you? Is what you post something you would want your grandmother to see? 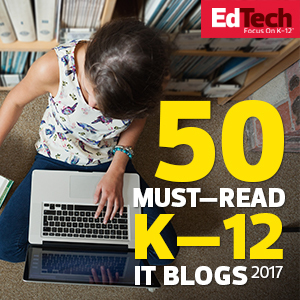 Below are some GREAT articles, lessons, and other resources for teaching digital citizenship to our students. Enjoy! Wow! There are so many awesome Chrome apps that would benefit students in most any classroom! The apps listed below are incredible for managing information and creating amazing products. Enjoy! Take notes WHILE watching a video! The notes are “time-stamped” so the student knows at what point in the video their notes were taken! This links with Google Drive…so they can access their notes ALL THE TIME!! All in one planner…for Chrome! The awesome note-taking app…is also for Chrome! A whole new type of search engine! Students can search for a specific concept, and see how other relevant topics connect to their search. Wow! Great blogging service for students…available in Chrome! Students can dictionary and thesaurus resources right from their Chrome browser!! Students can create and access TONS of great flashcards! Multiple types of reinforcement and review tools!! Access current events through this Chrome app…awesome for Bellringers or to begin a class discussion! Students can upload, create, and edit videos inside their Chrome browser!! GREAT app for brainstorming or collaborative work or…pretty much anything! Allows users to record quick notes about anything…that are accessible on any device! Build your own web applications!!! Watch for information about Chrome apps for academic content…coming soon! !